Suitable for: ages 2+. Not suitable for babes in arms. 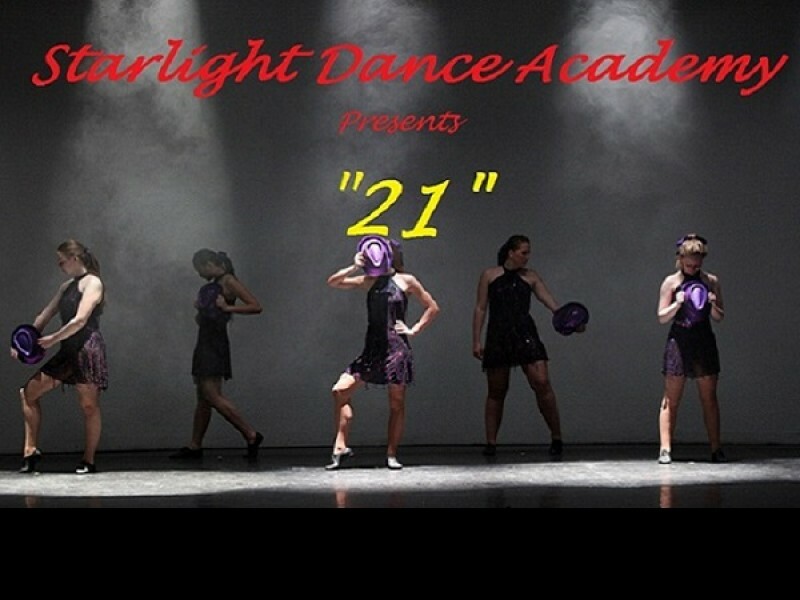 Pupils of Starlight Dance Academy are proud to present an evening of Tap, Ballet and Modern dancing, performed by ages 3 years up to the adult tappers to entertain, just sit back and enjoy!